Michael has been practicing Mahasati Insight Meditation for over 25 years. 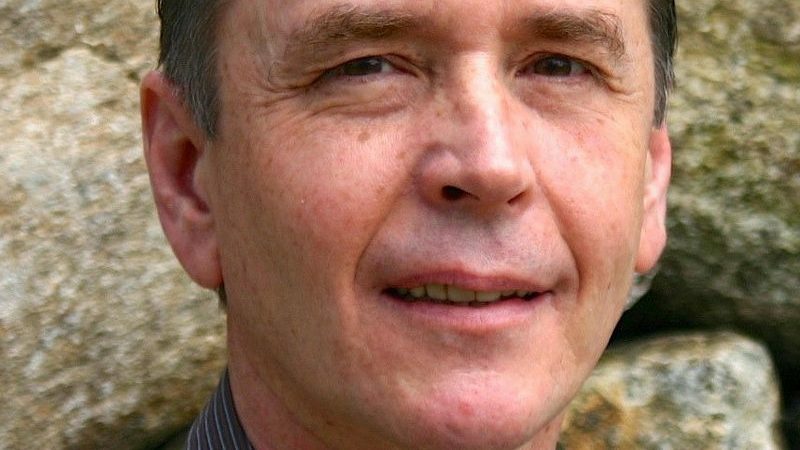 He is a licensed psychologist and is founder of the Mahasati Insight Meditation Association, the Redding Center for Meditation/Wat Sati-Ma, located in Redding, CT, and the Center for Mindfulness & Insight Meditation, in Wenham, MA. Michael began to investigate Buddhist meditation, while in his twenties, as a means to alleviate existential suffering. He studied Zen for several years, before turning to Mahasati Insight Meditation, which he encountered in 1991 after meeting Tavivat Puntarigvivat, a lay student of the Thai meditation master, Lunagpor Teean Jittasubho. In 1992, Michael began studying more intensively with visiting Thai Forest monks, Achan Thong Abhakaro, Achan Da Nilpant, and Achan Niphen Nontamart. Michael quickly realized the value of Mahasati Insight practice and has had a leading role in the introduction of Luangpor Teean’s teaching and practice to the West.